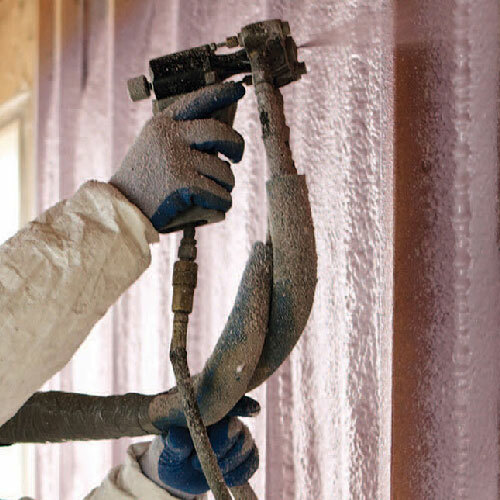 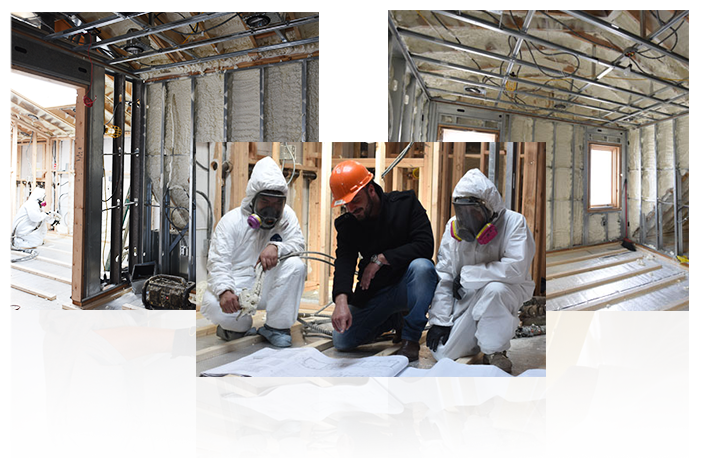 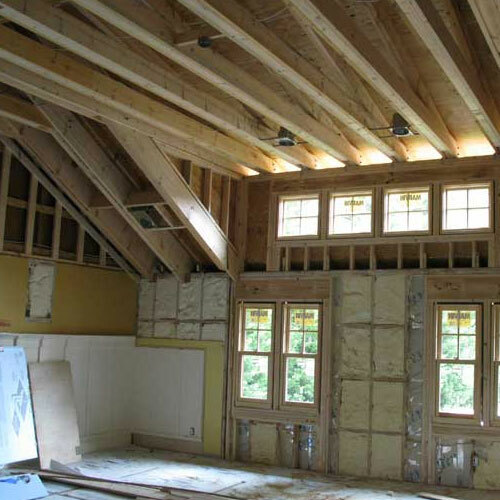 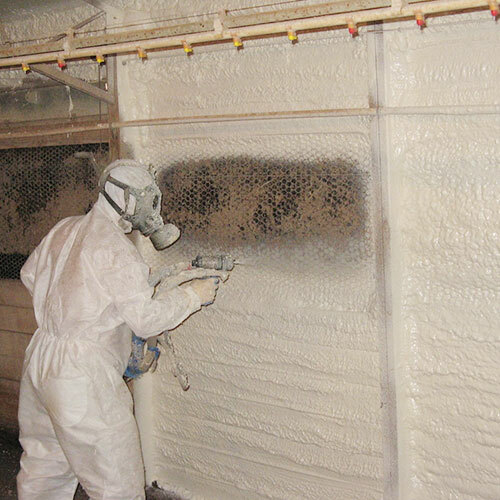 Spray foam insulation has rapidly become of the most effective and popular methods for insulating a home or business property in Glen Oaks Queens. 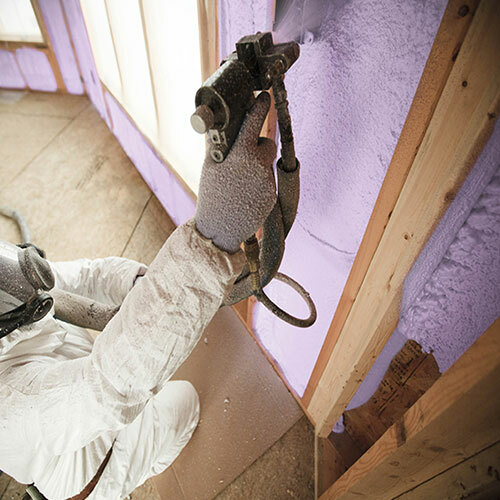 Property owners throughout New York and New Jersey often use it to provide protection from the coastal weather and save money on their energy bills. 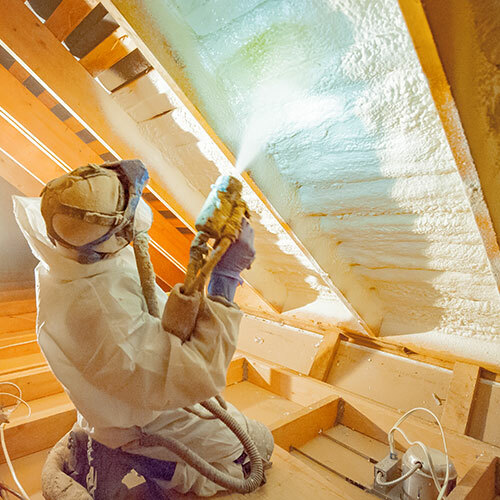 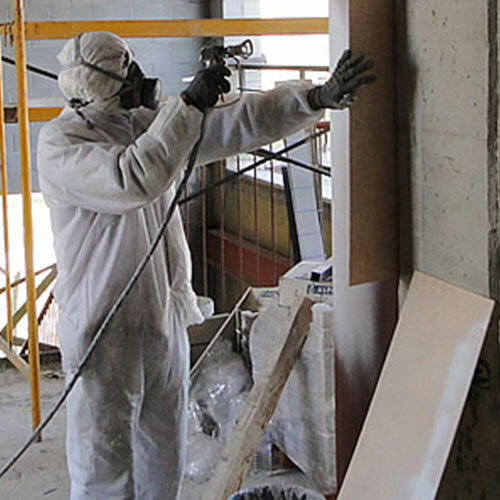 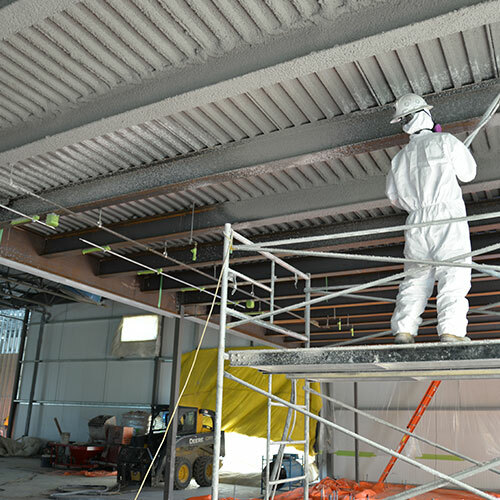 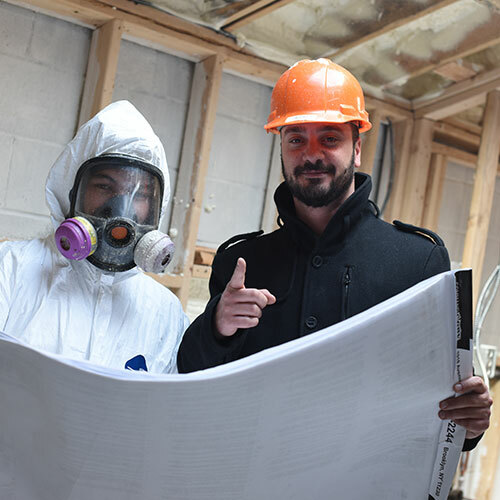 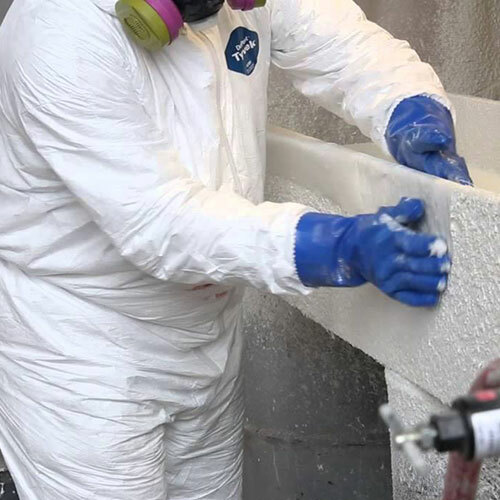 If you own a commercial building in Glen Oaks Queens spray foam can help ensure that the structure meets or exceeds New York or New Jersey building codes each year. 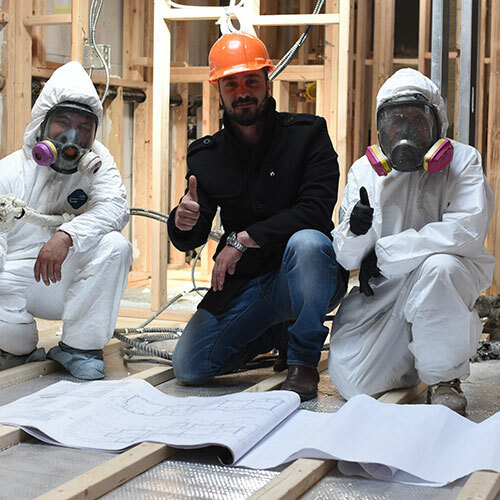 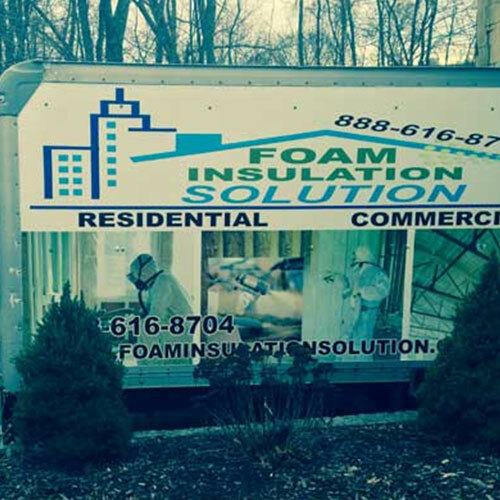 With all the benefits and features of Spray Foam Insulation, it's easy to see why the technicians at Foam Insulation Solution prefer it over other types of insulative materials. 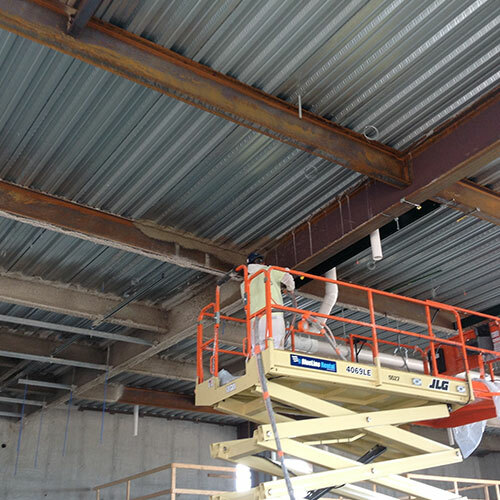 Even when the air is blocked from a building, moisture can become an issue in a coastal area where humidity is always an issue. 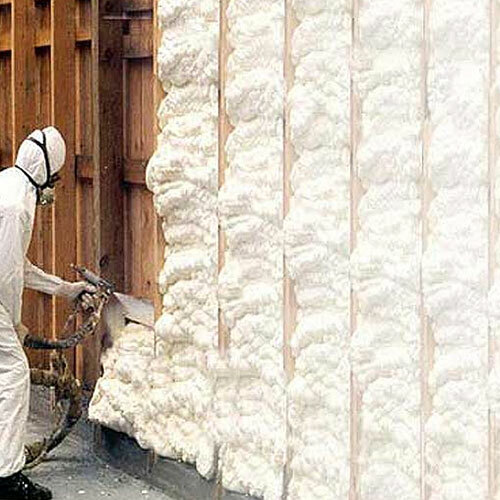 Spray foam is not a fabric-based material. 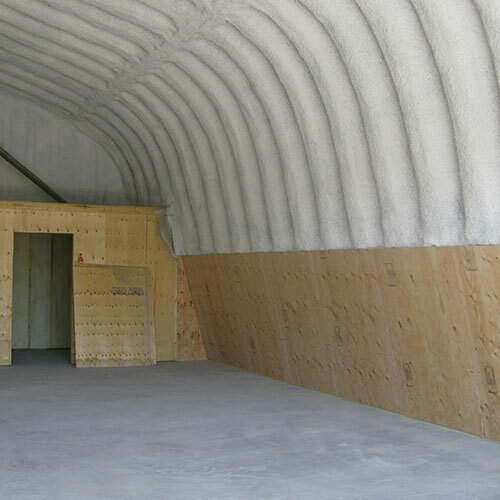 Therefore, it will not hold moisture. 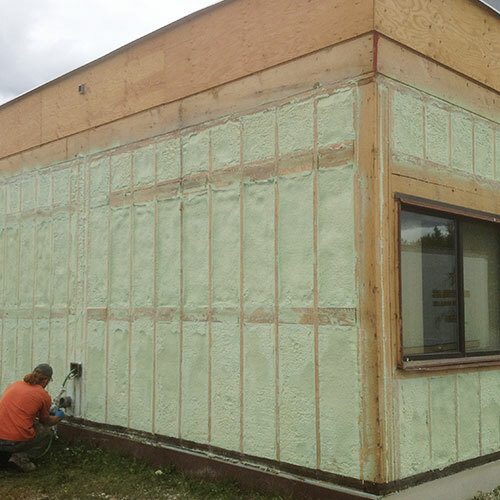 It blocks moisture from getting in the building in the first place. 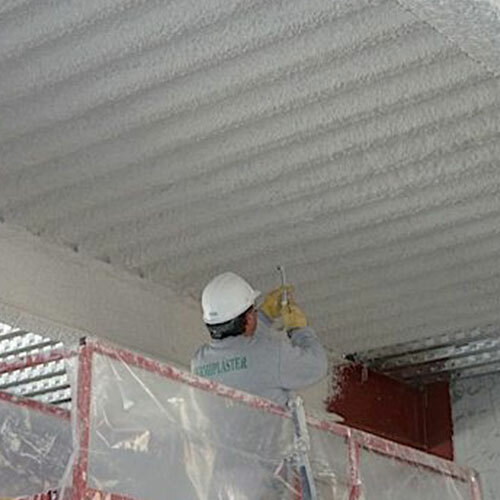 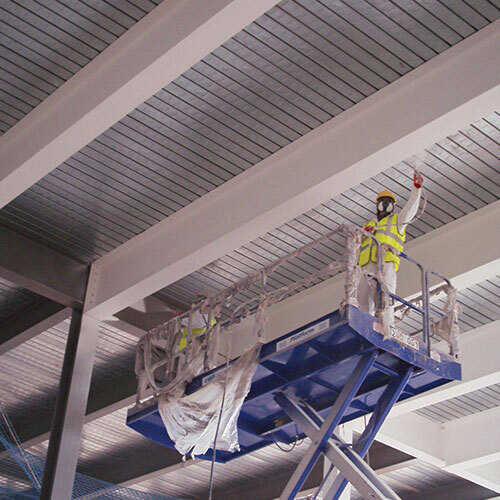 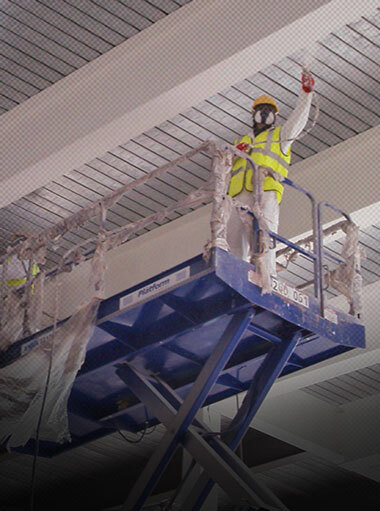 Without the threat of moisture in the form of condensation or humidity, your building's framework is preserved and while retain its stability for the rest of y our home or office. 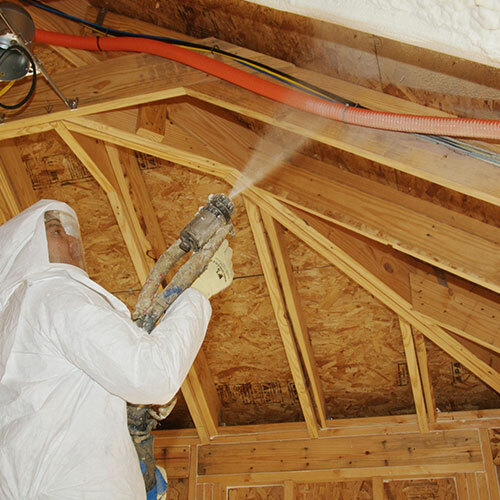 Spray foam creates a solid barrier that completely eliminates any types of leaks from entering a home or office. 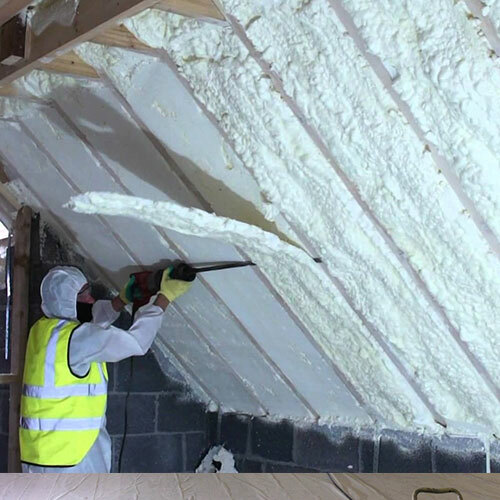 Once it expands and hardens, it forms a seal that is watertight and waterproof. 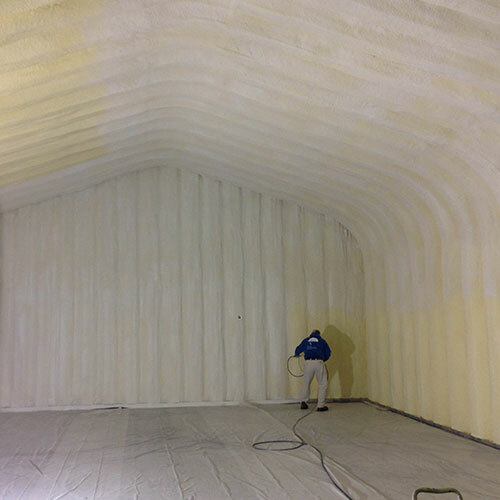 Turn down the noise in your room by using closed-cell spray foam. 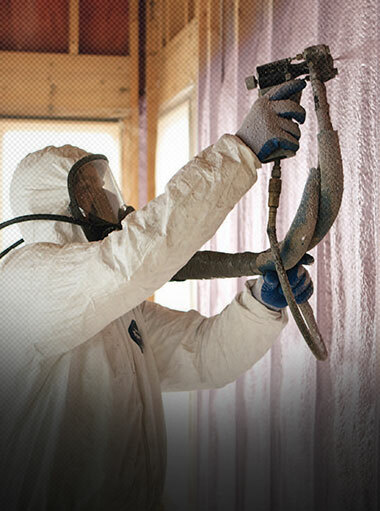 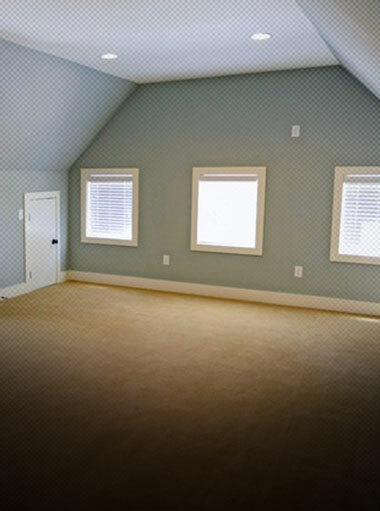 Foam insulation absorbs sound waves that usually bounce around a room. 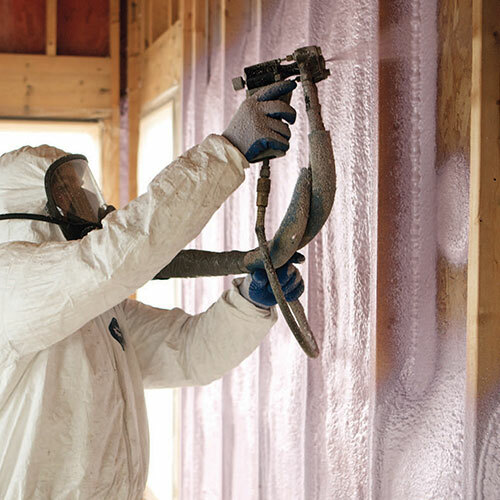 By adding insulation, you deaden the sound of your room and keep noise from going out or coming in. 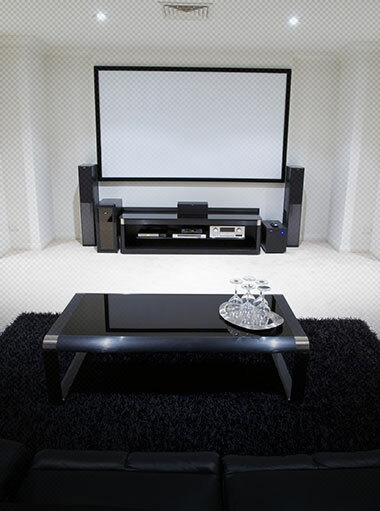 You can create a much quieter environment. 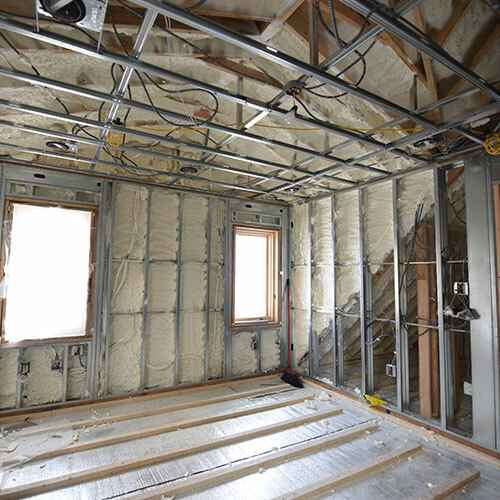 The process is quick and easy which will help you save money on labor costs and materials. 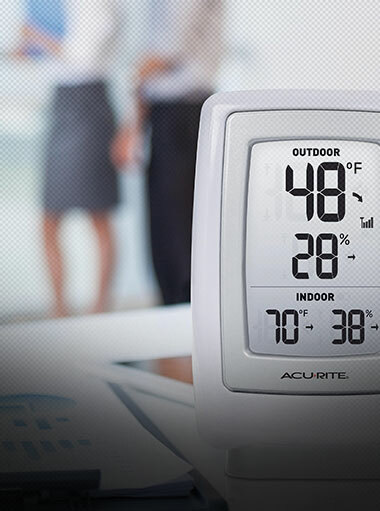 Another savings benefit is in watching your energy bills decrease each month. 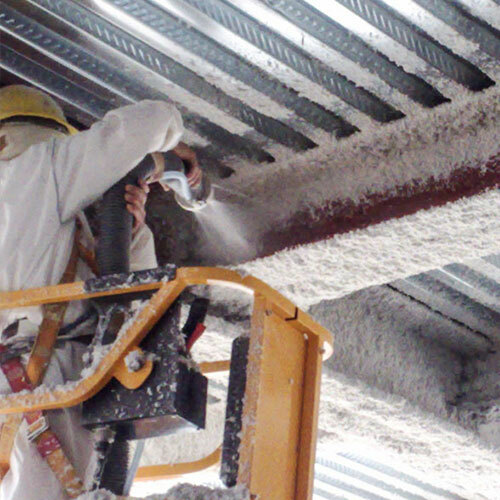 Whether it's cold or hot outside, your building will be completely insulated from the weather. 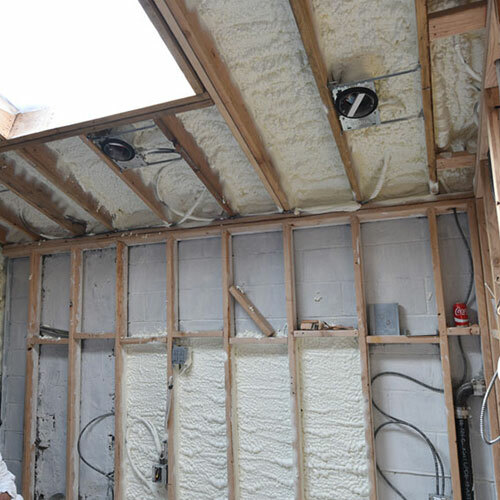 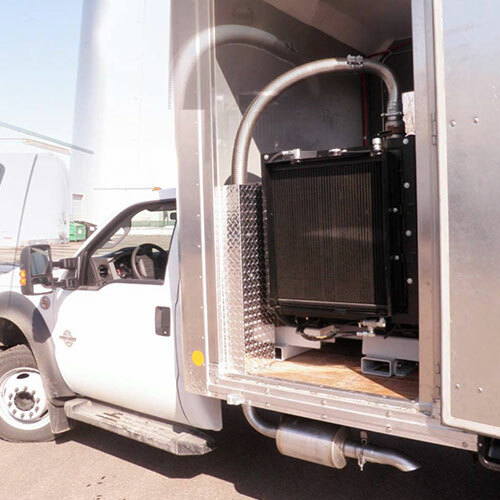 AC unit will operate more efficiently, which, in turn, will save you money in the long run.